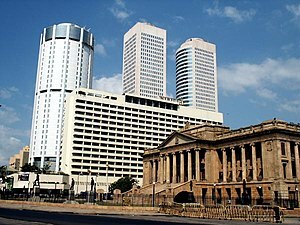 I have to say that Sri Lanka is growing. Growing is a good thing. After many years of war, it is good to see a World Trade Center up, and a Hyatt being built. 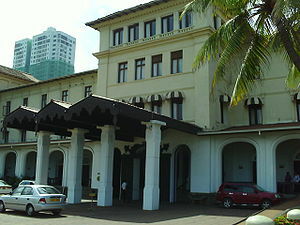 The Galle Face Hotel which was built in 1864 is under renovations. 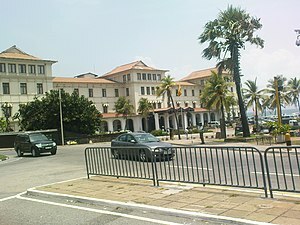 Today I am off to see the high school I graduated from, the Overseas School. Lets see if any of my teachers are still there. 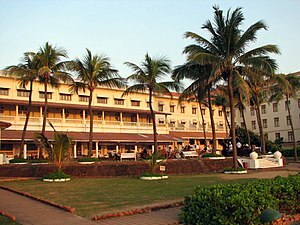 Later on, I am having a small gathering at the Colombo Swimming Club which was the main hang out for my school.